Nominated for best African act at the MOBO Awards and Urban Music Awards in 2015, Silvastone proudly shows off his Sierra Leonean upbringing in his new video. 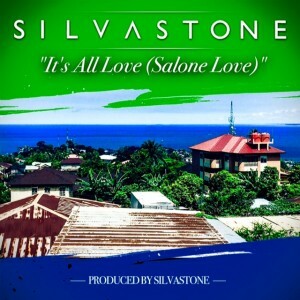 It’s All Love (Salone Love) is a bouncing, beaming journey through the city Silvastone still calls home. 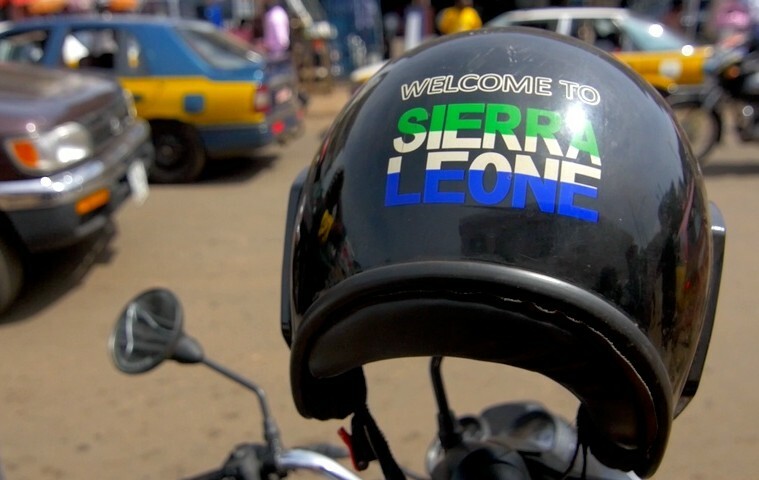 The song is dedicated to the love and pride the artist feels for Freetown, where he grew up: the video is full of shots of local people singing and dancing, smiling, and taking part as enthusiastically as possible. It matches the positive tone of the song, which is relentlessly upbeat danceable hip-hop. The lyrics, genre and video all combine to create an experience of unbridled excitement, as Silvastone shows the viewers around where he grew up. Silvastone is now based in London, and it’s clear this song stands in opposition to the still-entrenched Western stereotypes that associate West Africa with poverty and disease. Instead, Freetown is shown through his eyes: it’s vibrant and joyful, filled with as much variety and vitality as any city. 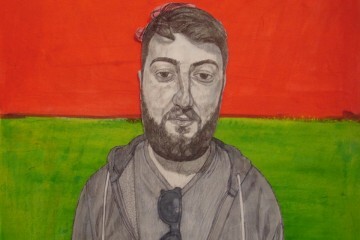 Most of all, the song stands as a love-letter to the place that Silvastone loves the most. Just try and listen to it without smiling! 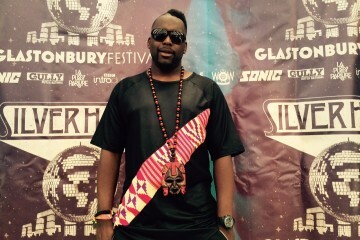 Review | Silvastone celebrates his origins in brand new video for ''It's All Love (Salone Love)"
Silvastone’s journey to Glastonbury !